What’s it like to live in Chapel Hill? Chapel Hill NC is a town built around the University of North Carolina. It’s a university town but it is much more than that. It is an international eco-friendly town filled with good restaurants, coffee shops, music, parks, trails and interesting things to do. Take a drive down Chapel Hills main street, Franklin Street, with me and see how the town transitions into Carrboro. People from all over the world choose Chapel Hill to live because of UNC and the UNC Hospitals but also because of the proximity to Research Triangle Park and the quality of life. There is lots of good food (very important to me) and buses are free. There are plenty of opportunities to work off those meals walking, running or biking through the parks and trails. As long as I can remember Chapel Hill has been a home to tree huggers. It was in the 1990’s when tree preservation ordinances were put in place but protecting trees always been the culture in Chapel Hill. Compared with some areas of the Triangle many neighborhoods look kind of unkempt because trees haven’t been cut down since the homes were built. This is a very good video by the Town of Chapel Hill about the care the Town takes of it’s trees planning for the future as well as taking care of the big old trees. Beautiful street scenes around downtown Chapel Hill. Chapel Hillians (I’m not sure what someone from Carrboro is called) tend to love the outdoors because the weather is so mild here and there are so many parks and trails for walking and biking. 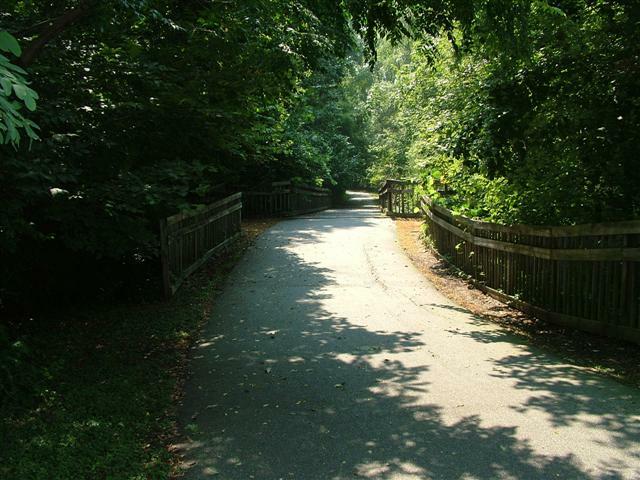 The town of Chapel Hill Website has a list and description of parks and the trails in Chapel Hill. Chapel Hill even has a skate board park! Many neighborhoods are adjacent to the trail system or have their own system of trails. The town encourages public transportation,biking and walking. This is really subjective as there is something for everyone here. That’s one of the charms though. You can be yourself, whatever that may be, and find others with similar ideas, thought sand lifestyles or mix with different people not like you and have new experiences. The town is casual with coffee shops filled with people of all ages with their laptop or ipad enjoying life. There is also a music scene with concerts of all types all over town and Carrboro. Music is not just a young persons activity in Chapel Hill and Carrboro. Every year Carrboro has a music festival with music pretty much in every building, parking lot,bar and restaurant in town. Buses run constantly dropping people off at one venue or another. This is a family affair with all ages including little children and grandmas dancing to music and enjoying the day. I like being able to walk down the streets of Chapel Hill and see people I know but just as easily meet someone new who has just arrived bring their different experiences and interests. 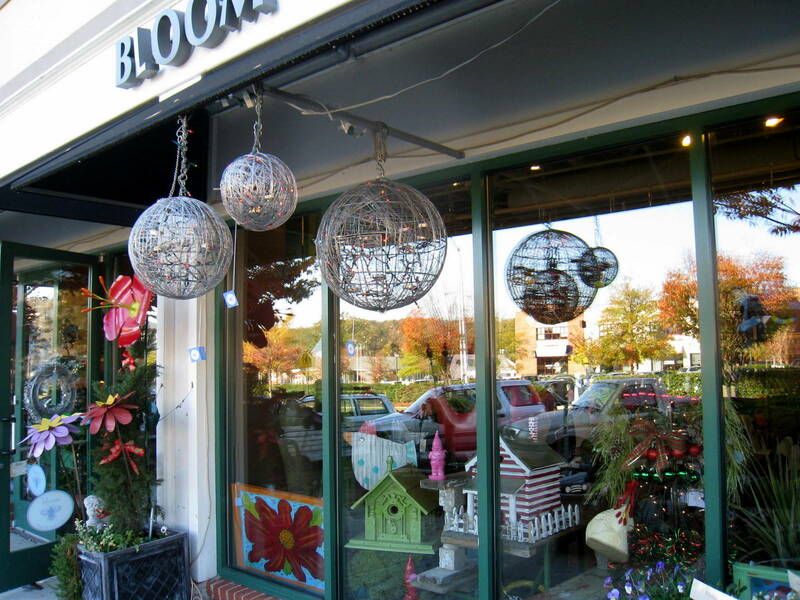 The neighborhoods in Chapel Hill have their own personalities, that’s one of the reasons for this web site, so you will find a spot that’s just right for you. Some neighborhoods are the new “old” neighborhoods with a neighborhood main street and commercial area . The homes in these neighborhoods tend to be close together because they are planned to foster community and leave large areas undeveloped as green space. You will always see people out walking, walking dogs, and children on bikes. You have to drive very slowly in these neighborhoods. Meadowmont and Southern Village have walkable town centers. 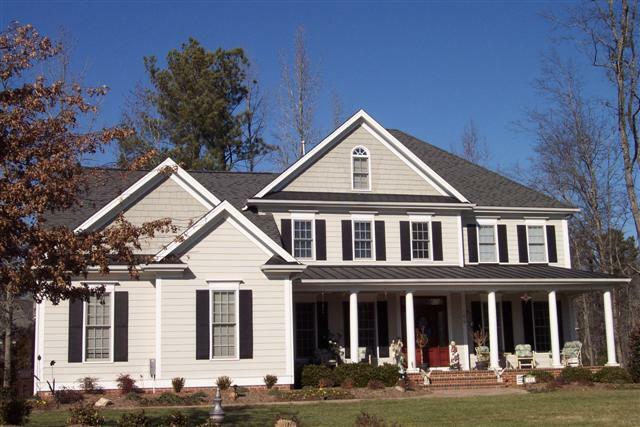 Chapel Hill also has many older (70’s and 80’s) neighborhoods with large wooded lots(.5 to 1 acre+) and contemporary homes mixed with more traditional homes. These homes can seen quite dated but are popular because of the large lots and unusual open spaces in the contemporary homes. Many of these homes are built around a small lake, Eastwood Lake. Lake Forest is one of these neighborhoods. They definitely don’t have the cookie cutter look! Then there are the 90’s neighborhoods with 1/3 to 1/2 acre lots, maybe a community pool and landscaping that has matured enough to set off the homes and soften the streetscape. There were a lot of homes built in the 90’s and they are starting to be dated although some have had kitchens updated. Not very many have baths updated though so you see a lot of white tile and brass fixtures. Lake Hogan Farms, Wexford and Sunset Creek were build in the 90’s. 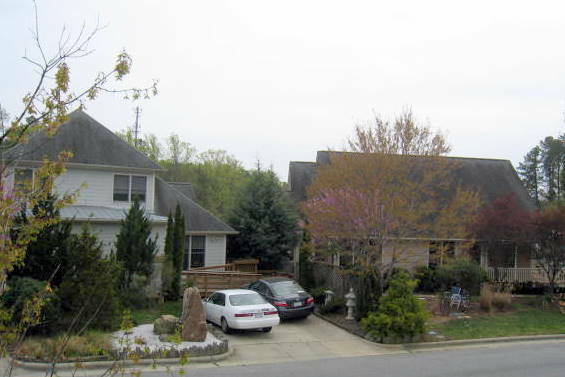 Carrboro has a mix of old mill houses and ranchers, some brick and some 70’s-80’s contemporary. As you move away from the center of Carrboro there are more of the 90’s homes with a more builder neighborhood feel. 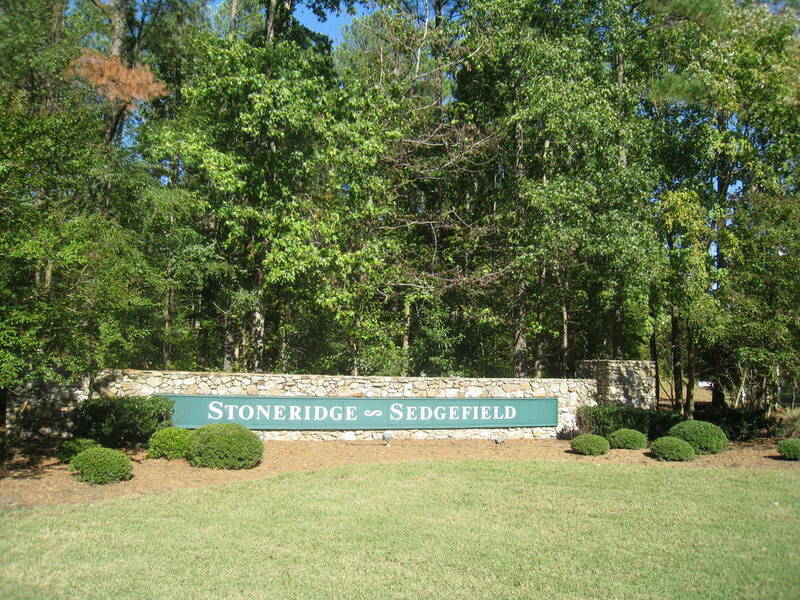 There are also a couple of newer small neighborhoods in town. Here is a link to a walking tour of Historic Carrboro. Carrboro has a reputation as being on the funky side of Chapel Hill and right in town I think this is true. There is a certain “Carrboro pride” in the arts, thinking and music that sets it apart from Chapel Hill. 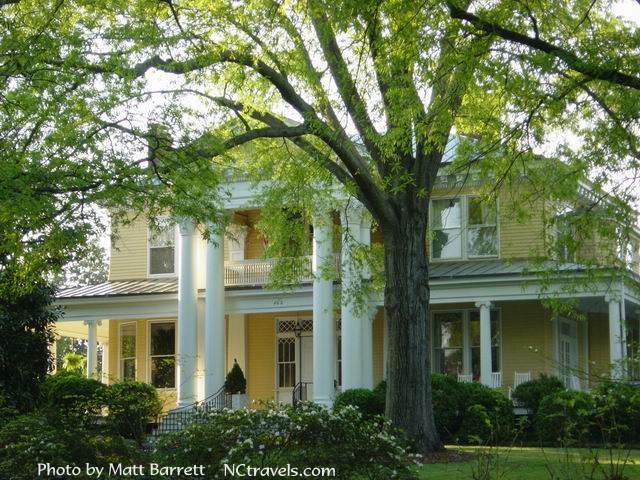 The Historic districts of Chapel Hill are located in the area around UNC and Franklin Street. Some of the homes are really beautiful but that area can be very mixed with student rentals next to very expensive properties. There is also noise from partying students and the fraternity and sorority houses. It’s also not an ideal area for children to bike ride without an adult. It is an advantage though to walk to the area of Franklin Street with shops and restaurants and to feel a part of this beautiful town. There aren’t many new homes in the town of Chapel Hill and the Chapel Hill/Carrboro school district. Just a few neighborhoods with more than 40 homes. Ballentine, Winmore, and Claremont . Other new construction is on small infill developments or left over lots. 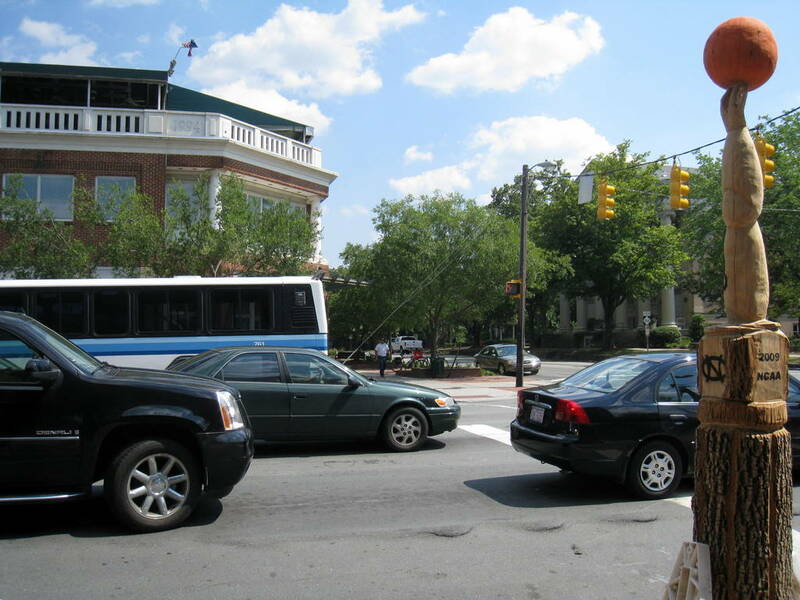 There are areas surrounding the Town of Chapel Hill ,with a Chapel Hill address, in both Chatham, Durham and Orange Counties. In the areas with a Chapel Hill address but not in the Chapel Hill school district you will find more new homes, especially in Chatham County. 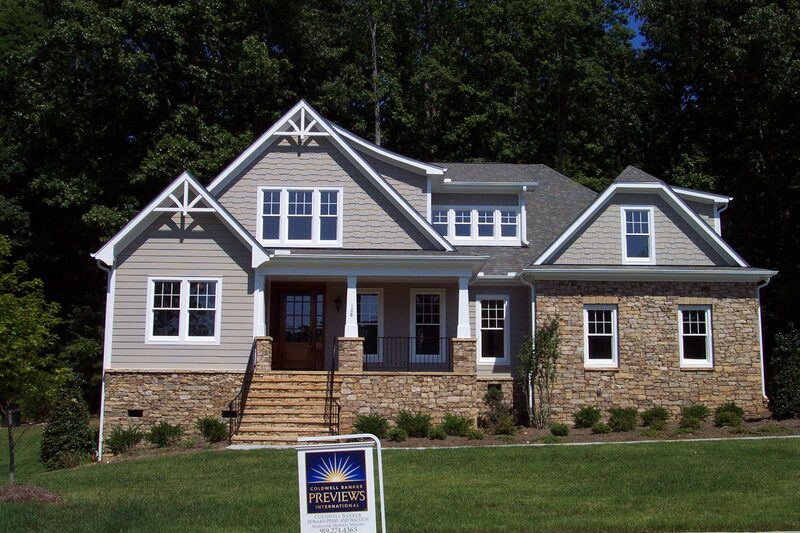 If you are thinking about building a new home in the Triangle I have new construction buyers agency as a big part of my business. The builder pays my fee if you involve me early in the process, at the first appointment with the on site agent. Going to visit models without an agent is fine but if it’s something you might consider seriously call me to make the first appointment. I have lots of new home construction information on this site under the new construction tab. You can get started with my Guide to Building a New Construction Home.